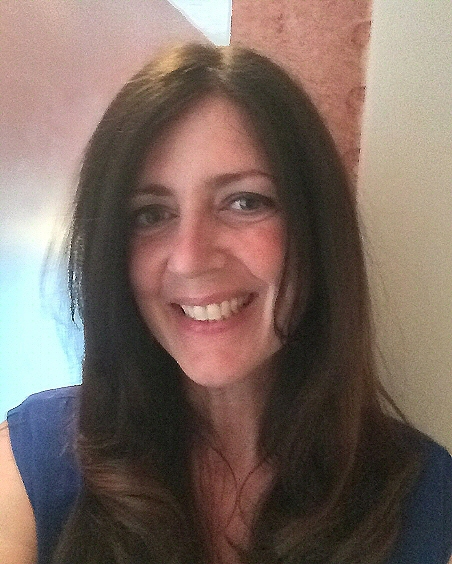 Our office manager, Phyllis, has a wealth of experience in all areas of dentistry. Her excellent rapport with patients and her professionalism keep our office running smoothly. 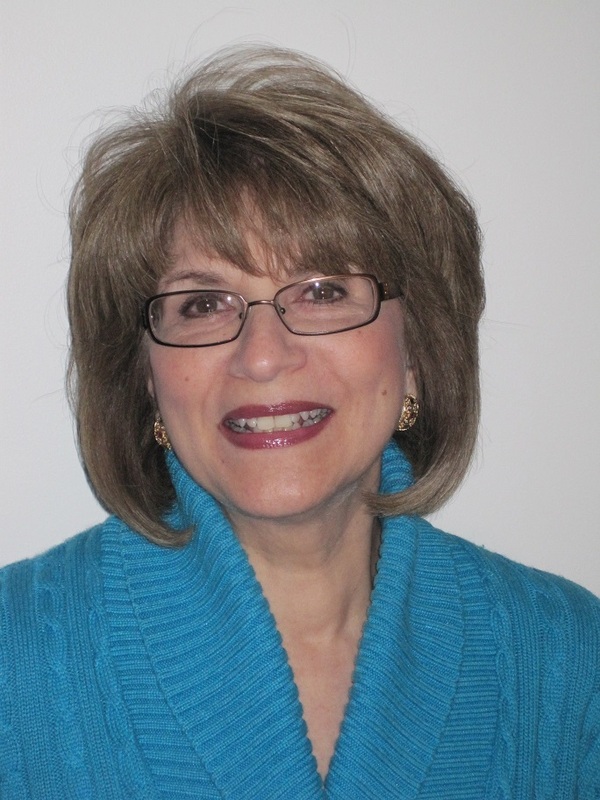 What Phyllis loves most about dentistry is the impact we have on people’s lives. She handles all administrative tasks including scheduling, financial matters, and insurance matters. Phyllis loves interacting with people, takes great pride in her work, and has a natural gift for putting our patients at ease. When she’s not working, Phyllis enjoys reading and spending time with her family. 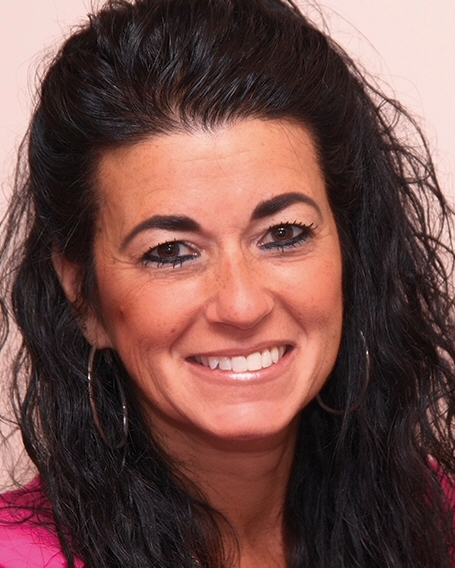 For over 20 years, Jodi has been a certified Dental Assistant and has enjoyed every minute. Jodi graduated with a certification in dental assisting in 1986. She is passionate about her work and meeting new people. She makes our patients feel comfortable and helps ease their worries away. Originally from Staten Island, Jodi currently lives in Rockland County and loves spending time with her three children, family, and friends. Jodi also enjoys live music, sports (especially the New York Rangers), cooking, and the outdoors! To borrow a line from a famous John Denver song Sunshine Makes Her Happy. Liz is a registered dental hygienist who is dedicated to our patients. She treats each person with respect and compassion, and loves helping our patients learn how to achieve optimum oral health. Most hygienists finish their 2 year training and stop their professional education. Not Liz…she went on to get her Bachelor’s degree and is an Adjunct Clinical Instructor teaching others who aspire to become hygienists. In her free time, Liz loves spending time with her family and may be found outside hiking, geocaching, biking, or kayaking.